Details: Ground floor two bedroom apartment. Extending to approximately 71 sq. m (764 sq. ft). 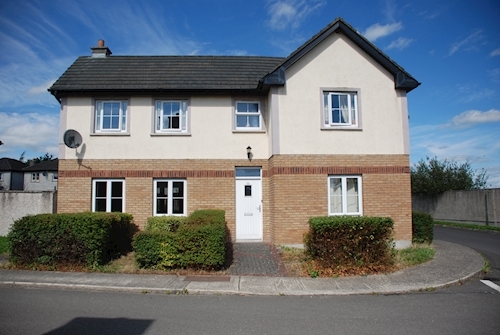 Subject to a tenancy at a current rent of € 7 200 per annum. 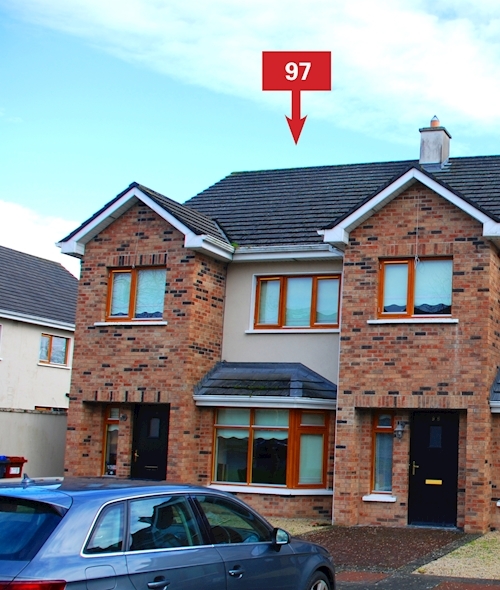 Details: Detached four bedroom house. Extending to approximately 121 sq.m (1 302 sq. ft). 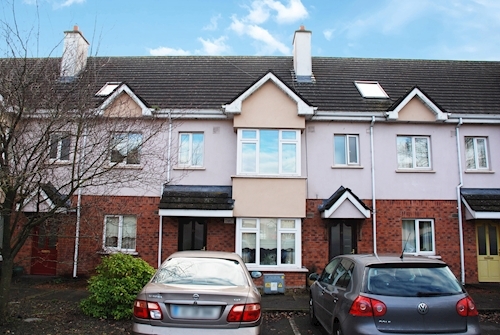 Subject to a tenancy at a current rent of € 7 200 per annum. 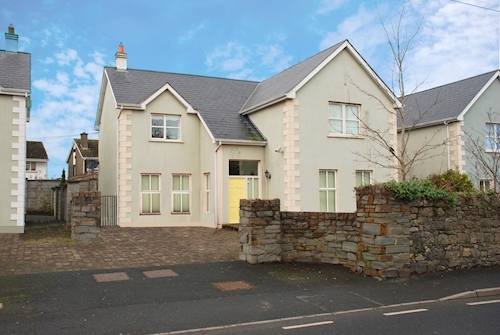 Details: Detached five bedroom house. Extending to approximately 189 sq. m (2 034 sq. ft). Vacant possession. Details: End of terrace four bedroom house. Extending to approximately 133 sq. m (1 431 sq. ft). 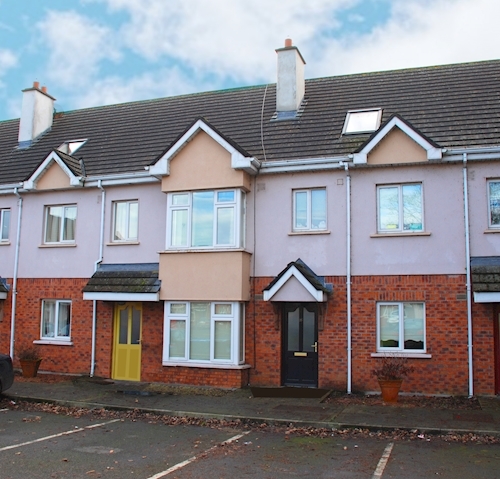 Subject to a tenancy at a current rent of € 10 800 per annum. Details: Four bedroom duplex apartment. Extending to approximately 144 sq. m (1 550 sq. ft). Subject to a tenancy at a current rent of € 10 200 per annum.